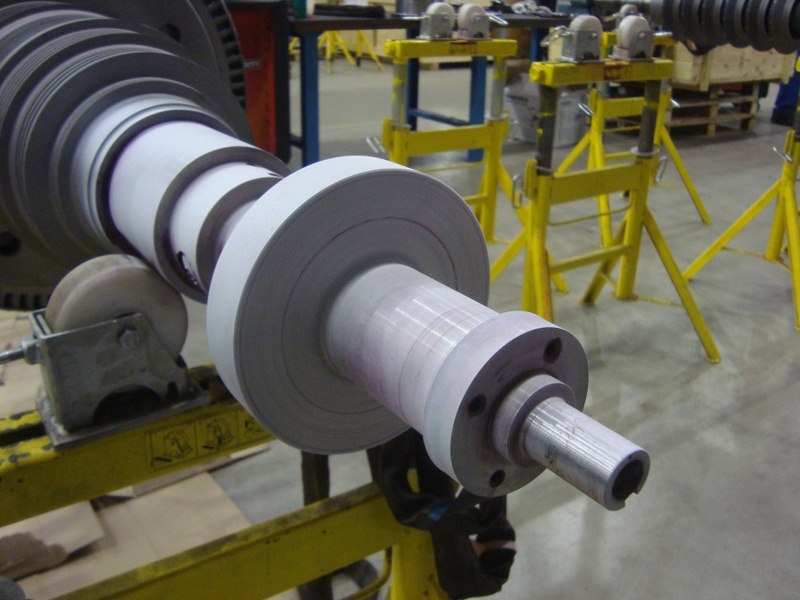 The rotor is one of the most critical components of any turbomachine. A rotor is subject to many factors that influence its condition, such as gases or steam, vibrations, pollution, abrasive parts in the medium, temperature variations and starts/stops. Over time, these factors will lead to erosion, corrosion, cracks or even broken parts. Rotor inspections can detect faults at an early stage and repairs can prevent unplanned outages. 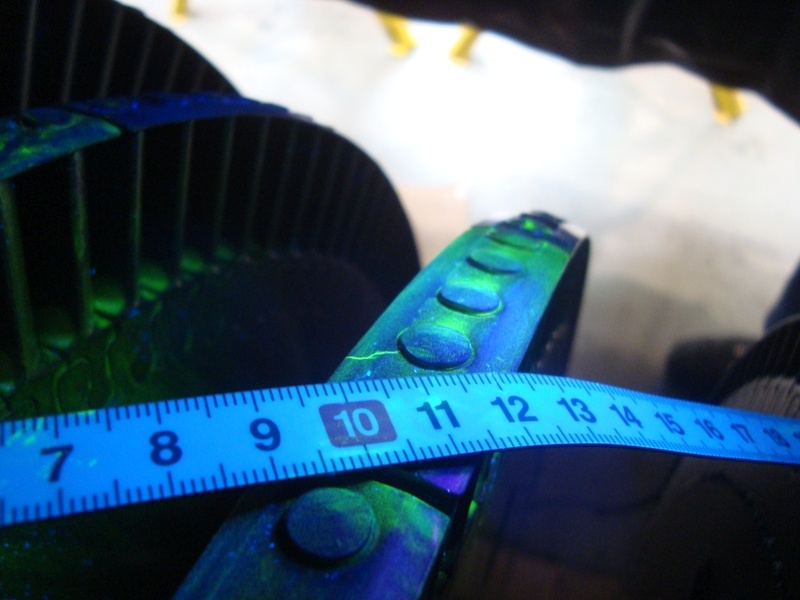 That is why rotor inspections are an essential part of maintenance programs for turbomachinery. We regularly receive questions about rotor inspections and repairs and hope to answer the most frequently asked questions below. Did you know that Maintenance Partners performs rotor inspections according to the API687 standard? 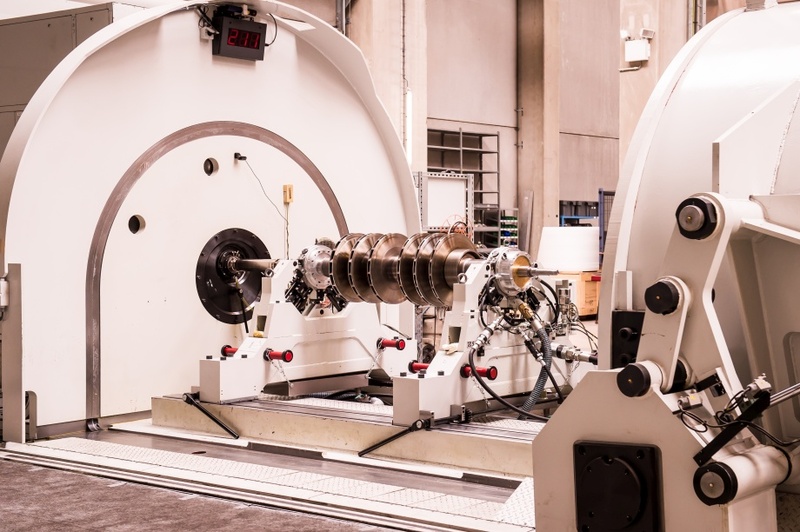 To ensure the quality of rotor inspections and to clearly define the contents of a rotor inspection, Maintenance Partners has implemented the API687 for rotor inspections of centrifugal compressors, axial compressors, steam turbines, gears, expanders and positive displacement rotary screw type compressors. During the entire process the equipment owner has the lead for approving job scopes, work procedures, welding procedures and quality plans. The vendor shall have all details of repairs, material certificates and records of heat treatments available for the equipment owner. How is API687 implemented at Maintenance Partners? Embedding the API687 workflow in our ISO9001 procedures has resulted in standardization in sales and operations. Maintenance Partners uses standard job scopes, quality plans, procedures and reporting templates. What if a rotor needs to be repaired? Spare parts: manufacturing of new impellers, shafts, blades, diaphragms, blade carriers, etc. Are spare parts for rotors available? Lead times of parts can be very long. To overcome this, Maintenance Partners offers reverse engineering. Our engineering capabilities enable us to carry out the entire re-engineering process internally. From scanning, redesigning and modeling to manufacturing. We supply blades, shafts, rotor discs, single impellers as spare parts, but also completely assembled rotors.